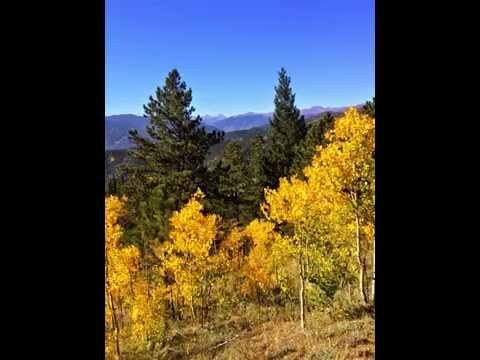 We took an amazing ride up York Gulch which is off of Fall River Road in Idaho Springs. The colors were the most amazing I can remember and the fiery reds were stunning. We went with a local resident who knew the roads and could cut through some private property, but if you look on a map of the area, there are marked roads over to Black Hawk and Central City. This is not the place to go on the weekend with horses we heard because it is very popular for dirt bikes and ATV’s. Enjoy the leaves! 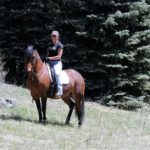 Looking back on our life with horses, it is fascinating to trace the steps from one to the next that results in our journey in, and out of the saddle. Like many of us horse people, the “horse crazies” took Chris Sletten of Evergreen at an early age. She remembers back to a house they lived in when she was three when she first started asking for a horse. At eight, her parents relented and her family moved out into the country between Seattle and Tacoma, Washington. With ten acres and an old farmhouse, Chris’s parents found her first horse Smoky. Her parents did not know where to start with Smoky, so they had the neighbor boy come over, saddle Smoky and take her riding. Over time, Chris insisted that her brother and sister needed horses too, so the herd grew. As a teenager, she participated in Gymkhana’s with a local horse club. Without a horse trailer, she and Winnie Mae, an Arabian/Quarter Horse cross, would head out to the game days on horseback with instructions from her mom that she needed to be home by the time the cars switched on their headlights. In High School, Chris was engaged to her now husband Jeff and moved to Colorado Springs where he was in the Air Force Academy. After about eight years of moving around after graduation, Chris and Jeff settled back in Evergreen, bought some land and got back into horses. 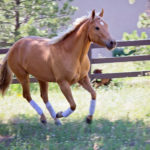 Chris had always had a love for the Arabian breed and after losing one horse to founder, she called all of the Arabian breeders in the Denver phone book looking for a pretty little bay mare. 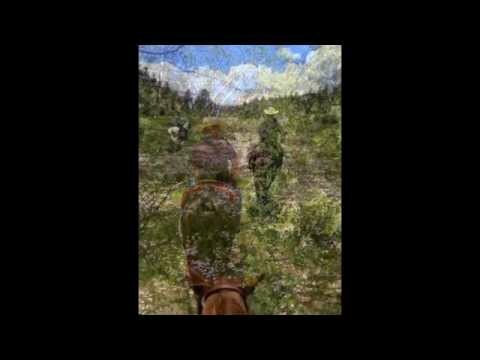 Someone called her back that afternoon and she found her horse Savannah that she has now. Savannah is by the Polish Arabian stallion Gondolier, bred by Magness Arabians. Chris started working Savannah through the Parelli levels of training, which changed both of them dramatically for the better. Savannah was by nature a reactive, “go-aholic”, but when they started using the methods that are well explained and laid out in Parelli, Savannah started thinking and not just reacting. From there Chris found a Tommie Turvey video on teaching your horse tricks and she taught Savannah to bow. She then wanted to teach her to do the Spanish walk and started out by “google-ing” it. That lead her to take some lessons with Spanish born trainer/instructor, Manuel Trigo to improve what she started. About this time, Emma, Chris’s young Quarter Horse she had bought as a foal was ready to start learning the Spanish walk as well as liberty work. Lately, Chris has started working with Laura Amandis ([email protected]), who grew up in the circus performing. Laura came to the area to perform with Gladius the Show that performed at the 2014 Rocky Mountain Horse Expo and at Jefferson County Fairgrounds and has stayed in the area. Chris has had a blast working with Laura and learning to perfect her presentation and performance as she is playing with her horses at liberty. Having a second person in Laura has also helped Chris progress her work with both horses simultaneously at liberty. Notes: For our first planned ride this season we met at Hilltop Stable in Indian Hills and rode the 10 minutes up to Mount Falcon. The footing is very good for most of the trail and the views of the front range, red rocks and everything else you can see from this vantage point were AMAZING! A few bikes, but mostly hikers. The horses were excellent ambassadors. Restrooms along the way. There are several loop combinations you could do here. Notes: Riding in the new Staunton State Park. We took the Staunton Ranch Trail to Bugling Elk to Lions Back. Once you get to the Elk Falls Overlook, you need to tie your horse and hike the last 250 feet to see the falls, which are a ways off, but very beautiful. Just over 10 miles round trip. It is not a loop. The footing is excellent for the most part and the trails are 2-3 horse wide. The horse trailer parking is just by the overflow parking. The flowers here were amazing and it seems to be a fairly lush area for our climate. We took the horses for a long weekend to Old Cow Town Colorado in Saguache, Colorado. We had 3 friends that shared a cabin, we stayed in the hotel and 4 stayed in campers. They have several options for the horses from indoor stalls and outdoor pens to large outdoor paddocks. The outdoor arena had nice footing as well. This place is ~340 acres and surrounded by National Forest so you can ride about anywhere for as long as you like. The views are expansive and beautiful. 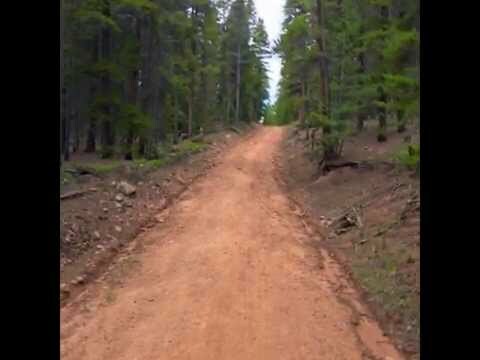 Footing on the trails varies with the trail. Cell reception is not good, but the wifi at the hotel works well. The town of Saguache is about a 15-20 minute drive if you need to make some business calls. The original owner put 6-8 million into the place in the early-mid 2000’s so it is fairly new. He also put a lot of nice detail into it like copper ceilings, detailed trim, a boardwalk, woodwork and more. There is a great carriage museum, a dance hall, livery stable, barn, social club/hotel, outdoor amphitheatre, saloon/restaurant and general store, just like an old west town. They offer putt putt golf, Stagecoach or pony wagon rides and have a few horses you can rent out. The owners, Dave and his wife Joanne are some of the hardest working people you have seen and keep the place looking great. They can accommodate weddings, as well as small or large parties. The social club/hotel is great for a group with all of the rooms surrounding a general area with a TV and pool table. They offer continental breakfast and have a coffee maker and refrigerator in the rooms. We ate at the saloon every night, which was pretty good considering it is hard to run a restaurant when you never know who will be there. They also had a great local band on Saturday night. We had an amazing time riding trails during the day, messing around in the arena at night, meeting great new people and sitting around the fire looking at the stars. We met other riders that travel the northern parts during the summer to escape the southern heat. It is 3.5-4 hours from our area. I would recommend getting topo maps and getting a sense of where you might want to go ride. We could not find the trails using the map provided by the facility, but we still enjoyed wandering around and being surrounded by the gorgeous scenery. Highly recommended horsey destination!!! 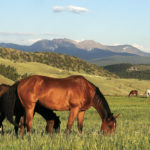 We were moving to CO from out-of-state with plans to become first-time horse owners. 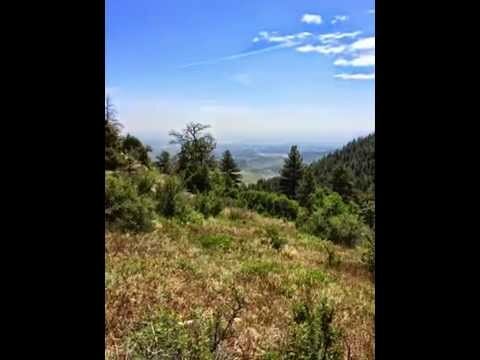 Heather set aside an entire week to show us properties and tour the various areas of the front range that might work for us.